Don’t let a little storm get you down. Luckily, we’ve got you covered (like an umbrella) … so you can enjoy your vacation, even when the weather is far from enjoyable. 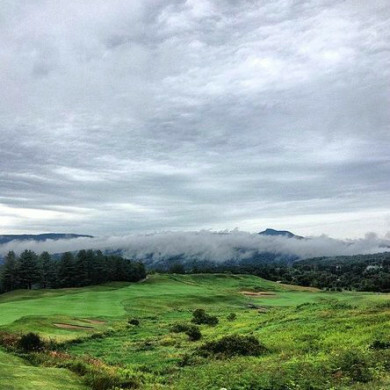 Choose from active or wellness options to relax and rejuvenate until the clouds go by. Get out there and shine, with our favorite activities for a rainy day. Just about 20 minutes from the hotel, visit our friend Steve Lulek and his team for a Vermont adventure – inside. There’s plenty of space to climb at the center, ranging from beginner to advanced walls. First-timers are welcome, and there’s even an area for experts. The staff is well-trained, and the climbing walls go straight from the floor to the ceiling. They’re painted with murals to look like mountains and waterfalls, so you can get an indoor taste of the landscape when weather threatens the real thing. 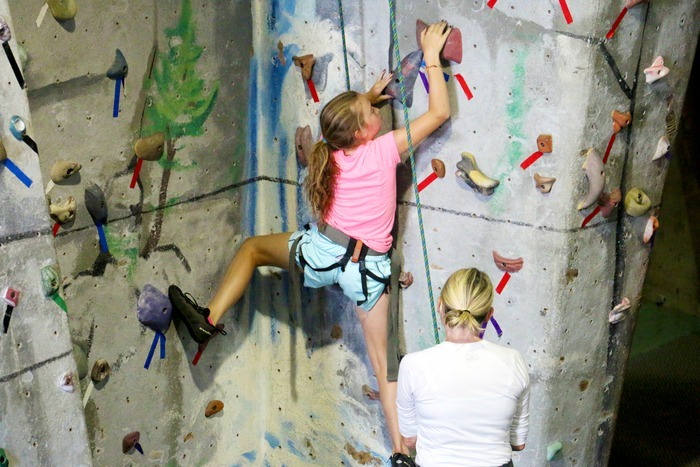 The center offers camps and functional fitness classes, if you find you love it once you get climbing. Should you be celebrating a birthday during your stay, you can book a party here, too. 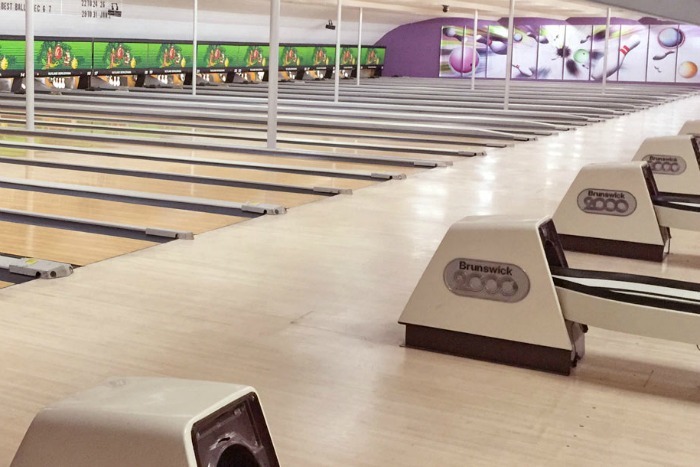 This family recreation center in nearby Rutland offers state-of-the-art bowling and gaming facilities – it’s even the home of the ‘Green Mountain Open’. Head inside on a rainy day to find 32 bowling lanes with optional bumpers and automatic scoring, pool table, darts, air hockey and video games. The Ten Pin kitchen and cocktail lounge serve up bar food that’s family-friendly – think burgers, dogs, mozzarella sticks, onion rings and more. 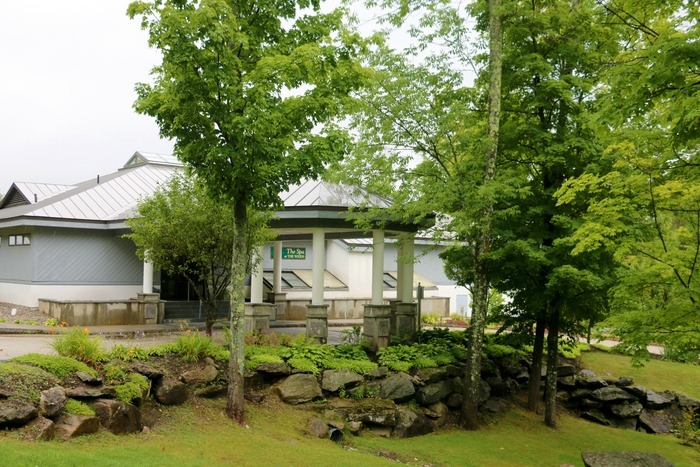 This beautiful spa is located just 5 minutes from Killington Mountain Lodge. It features a 75-foot indoor pool with lap lanes and a hot tub, perfect for an indoor soak while sun’s behind the clouds. And it comes with a view, so you can take in the great outdoors while you swim inside. There’s also a fitness center, tanning, sauna and eucalyptus steam room. Book a massage, facial, body polish, mani-pedi or an inclusive package. With daily and monthly rates, this is most definitely a place to treat yourself. Salt caves are very popular in Europe, where they can occur naturally and are beloved for their curative properties. Now they are gaining popularity in the U.S. 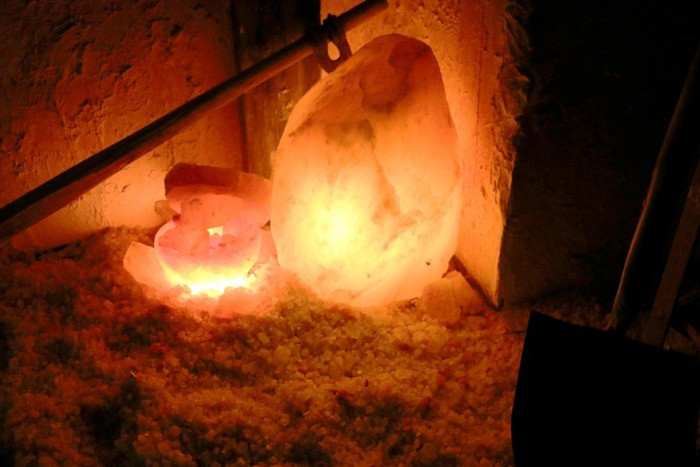 Located on Merchants Row across from the Wal-Mart plaza in Rutland, the salt cave at the Pyramid is the first public cave to be built using Himalayan salt in the States. Used for centuries to alleviate symptoms of asthma, allergies, anxiety and other ailments, this cave is open every day, with sessions beginning on the hour. Salt bricks and rocks cover the ground and line the walls. There are several lounge chairs in the cave, where visitors are encouraged to rest, nap, meditate and recharge. It’s a relaxing and unique experience – we were sorry not to be able to stay longer.